Tuohy, William J. "Bill", 89, passed away peacefully surrounded by his loving family at home in Windsor on April 5, 2019 with his loving wife, Ann, holding his hand. Bill was a 'San Francisco Boy' born and bred. He served in the United States Coast Guard in the frigid North Atlantic and hated every cruise Ann dragged him on as a result. After coming home from the Coast Guard, Bill joined the San Francisco Fire Department. 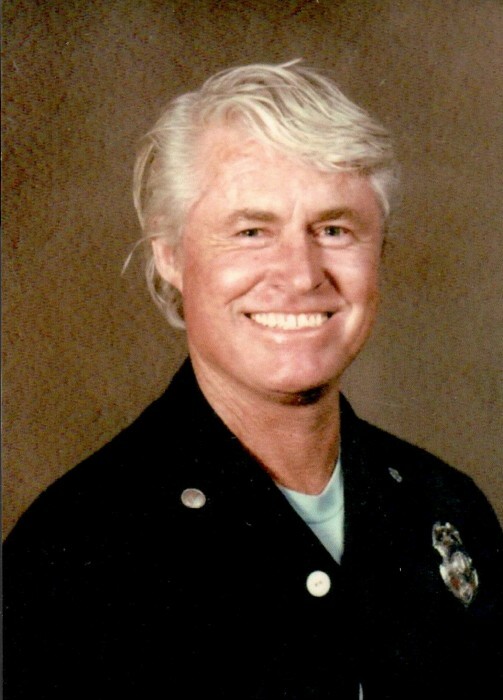 He loved his job as a firefighter and retired after 32 years of service. Years ago, when asked what he wanted in an obituary, Bill replied, "Tell everyone I went fishing with Stern, won't be back."